From 12-13 December 2017 Micro Focus, our premium partner, organized ITOM and ADM Customer Forum in Vienna. 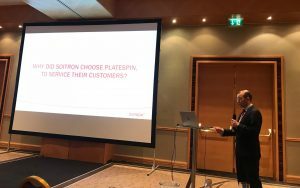 Managing director of Soitron UK, Daniel Olsson, shared best practice in infrastructure transformations and data centre migrations and talked about our PlateSpin as a Service offering. * and to help customers to move to the cloud faster. Why we decided for PlateSpin Migrate? In Soitron we know it is all about managing workloads. The PlateSpin Migrate solution is a powerful workload portability solution which remotely decouples workloads from their underlying server hardware (including operating systems, middleware, applications and data) and streams those workloads over our customer’s network between physical or virtual targets – all from a single point of control. With the solution you are provided with the highest level of speed and automation for workload planning, testing and migration. How can you benefit from the solution? * Minimise downtime: You don’t need to take your production server offline for the whole of the migration process. It’s only offline for a few minutes during the final update. 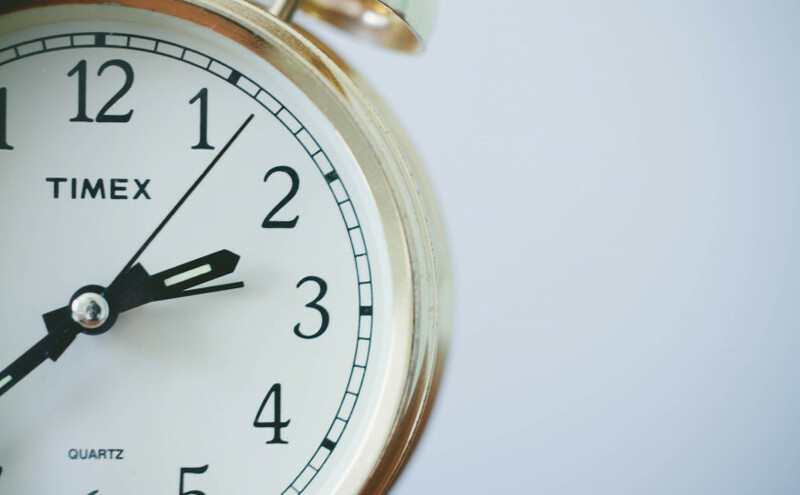 Incremental replication keeps cutover times to a minimum. * Minimise risk: PlateSpin Migrate allows us to run extensive testing and perform a dry-run before we undertake the actual migrations. As a result, nothing is left to chance: we know exactly what is going to happen. PlateSpin’s unique Server Sync capabilities provide unlimited testing and near-zero downtime. * Maximise predictability: Keeping to budget is a major concern for most organizations. 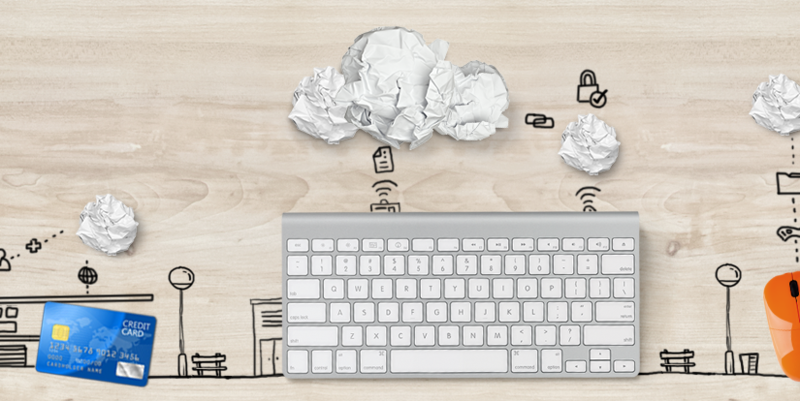 Most transformation projects go over time and over budget due to errors and poor planning. Migration projects are often outsourced to the lowest bidder. Need for automation and predictable costs. * Minimise complexity: Need a single solution that supports every migration scenario (Windows / Linux, physical, virtual and cloud)? You get one toolset for any migration. Why to choose the PlateSpin as a Service by Soitron? * You get cost effective and comprehensive service offering. 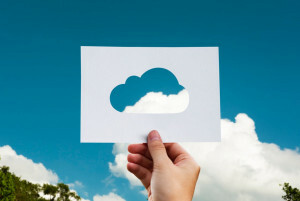 * We help you to move faster to the cloud. * There is no need to train your resources in PlateSpin, we will work as an integral part of your team (reporting to the architect and project manager). * Our service enables you to make efficient use of your resources and budget. * We operate a 24/7 model that normally require X number of FTE on average, most cut-overs take place over the weekend. * We offer a direct start. Do not wait any longer and check our solution offering or contact us directly and we will discuss your needs, non-binding consultation. 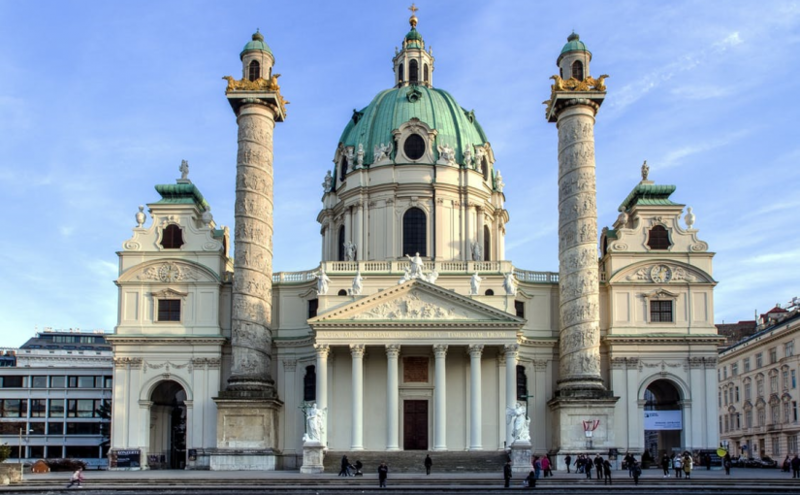 We invite you to attend the ITOM and ADM Customer Forum which will be held in Vienna from 12-13 December 2017. Do not miss the presentation of Managing Director of Soitron UK – Daniel Olsson. He will talk about Data center migration with PlateSpin as a Service. By attending you will have the opportunity to meet many Micro Focus customers and share best practices. Take the advantage of networking to learn how your peers are utilizing solutions of Micro Focus to meet their technology and business objectives. 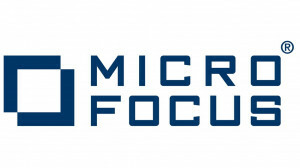 The Customer Forums are free of charge to Micro Focus Customers and Partners. Please visit event website to find detailed agenda. Read more about our Micro Focus PlateSpin Migration Solution. We are proud to announce that we have become an authorised premium Micro Focus Partner. Soitron UK’s specialists highly experienced in migrations and our professional services teams are well versed in Micro Focus’s PlateSpin Migrate offering. We can now help you automate the process of moving your servers over the network between physical systems, virtual hosts, and the cloud. With this new partnership, Soitron UK experts can quickly and cost-effectively move critical Windows and Linux servers across infrastructure boundaries. 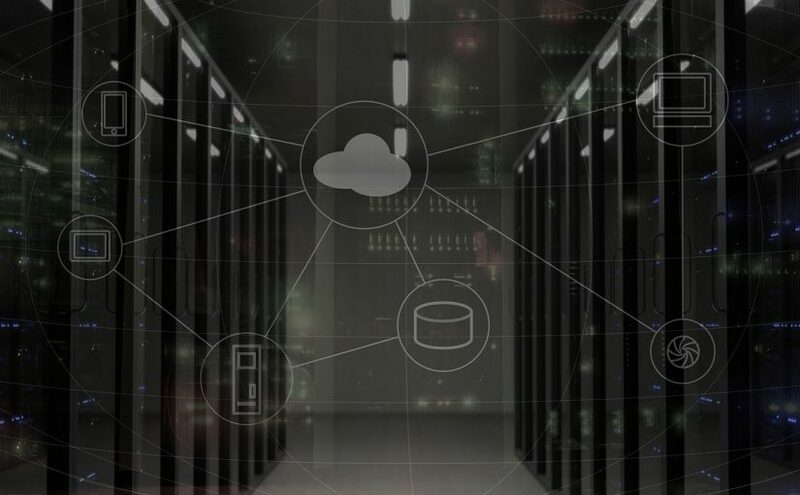 You are guaranteed the risks and downtime associated with server migration is reduced to minimum, thanks to our talented and qualified specialists. Our expert team will move highly transactional servers while preserving integrity with block-level replication and Volume Snapshot Service (VSS) for Windows servers or Logical Volume Manager (LVM) snapshots for Linux servers. Find out more about our offer of Micro Focus PlateSpin Migration. Read why we decided for PlateSpin Migrate. By May next year, all UK businesses will have to ensure they are GDPR compliant. In layman’s terms, customer data will soon have to be handled with kid gloves. European Senior Relationship Manager at Soitron, Kavitha Muniandy, talks about four things even the smallest businesses need to know about GDPR, ahead of the deadline of 25 May. 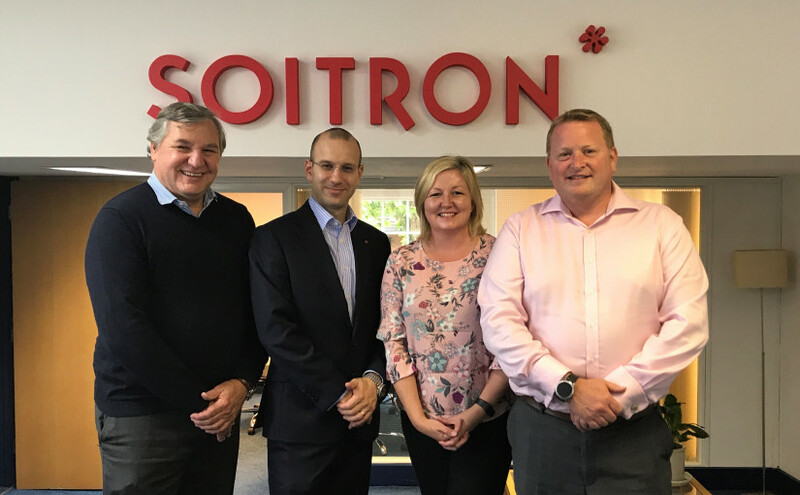 Soitron UK announced new partnership with the NDC Global Auditors Ltd.
Soitron is pleased to announce a strategic partnership with the NDC Global Auditors Ltd. a specialist training, consultancy and auditing company. NDC Global Auditors Ltd. specialise in internationally recognised standards such as the International Standards Organisation (ISO) and associated management systems. With cyber-attacks occurring with greater frequency than ever any company can suffer a breach in data security. 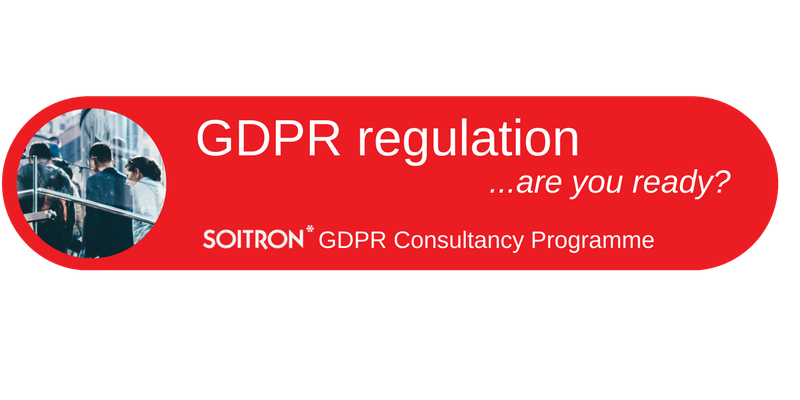 The GDPR (General Data Protection Regulation) will be enforced from 25 May 2018 (despite Brexit) and UK organisations that process the personal data of EU residents have only a short time to do something about data governance. 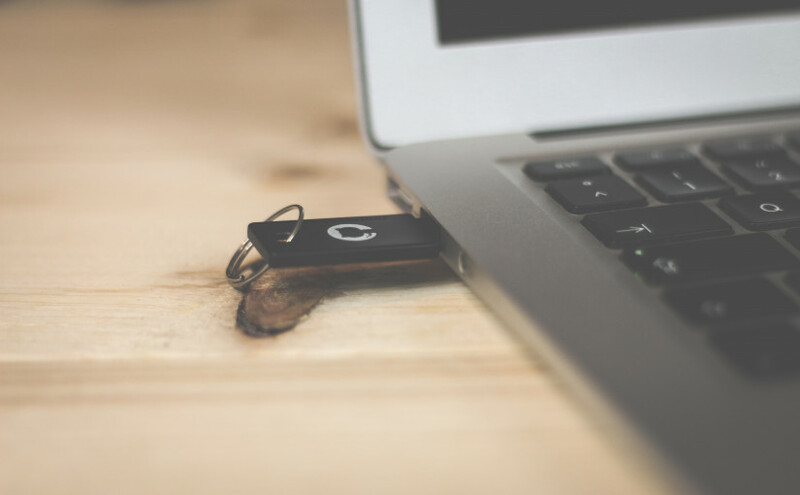 Now is the best time to tighten up data security in your company. Cyber security is becoming a major concern among small and medium size businesses, not just large corporations. 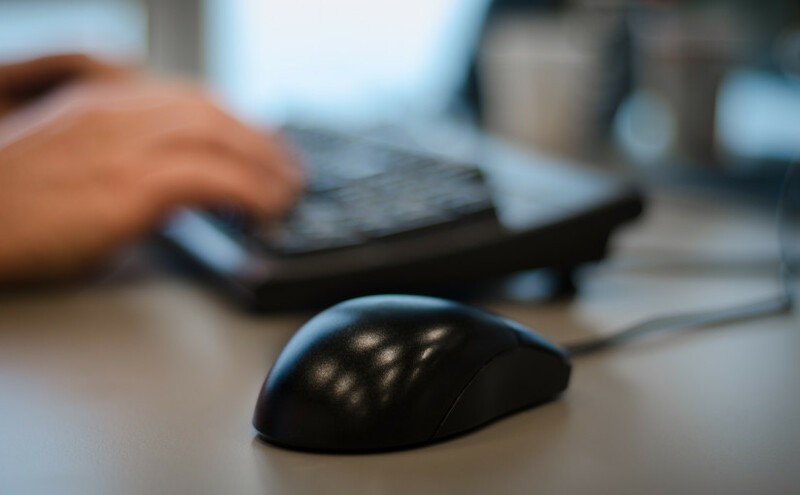 A new government study found almost half of UK firms were hit by a data breach or cyber attack in 2016 alone, with the average cost being between £75K – £311K for small businesses. You can register for seminar here. Deconstructing Strategic Sourcing. Core Elements for Consideration. The very concept of outsourcing has changed massively over the past 20 years, and during this time it has become more complex and sophisticated. In practice, it should be more aligned to optimising operations. 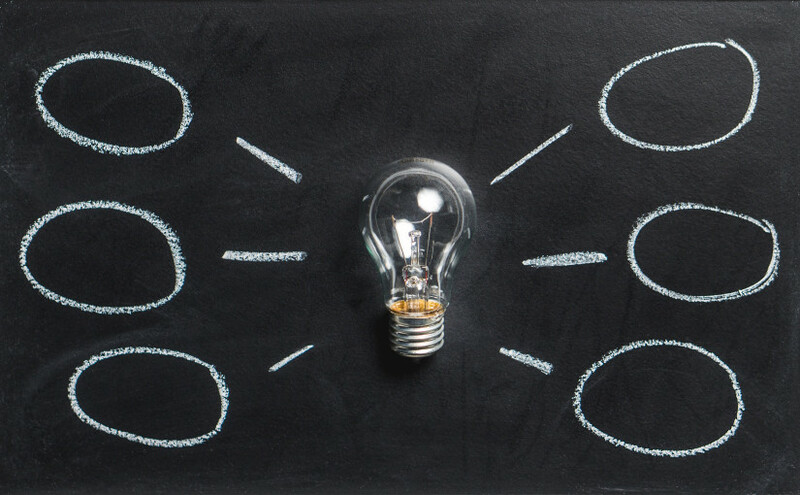 While outsourcing is a general catch-all phrase, in reality there is a great difference between simplistic approach and more thought-through strategy. 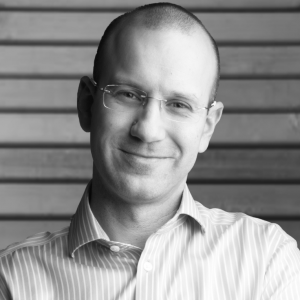 Business Development Director at Soitron Poland, Bartosz Skalski, explains why modern organisations now need to confront the entire aspect differently. Organisations must plan ahead if they wish to continue to outsource employees after GDPR goes into effect. 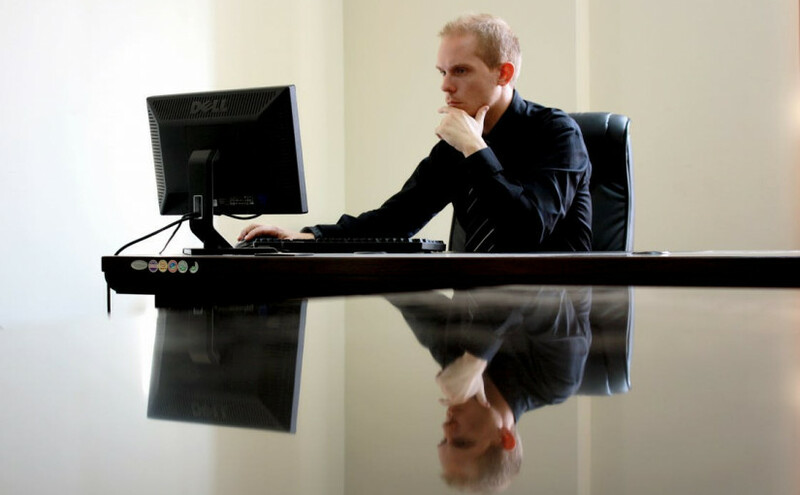 Businesses now have many options for servicing new IT projects. Insourcing, outsourcing, nearshoring, staff augmentation and freelancers are just some of the options out there. However making the right decision can be tough, time consuming and even risky. 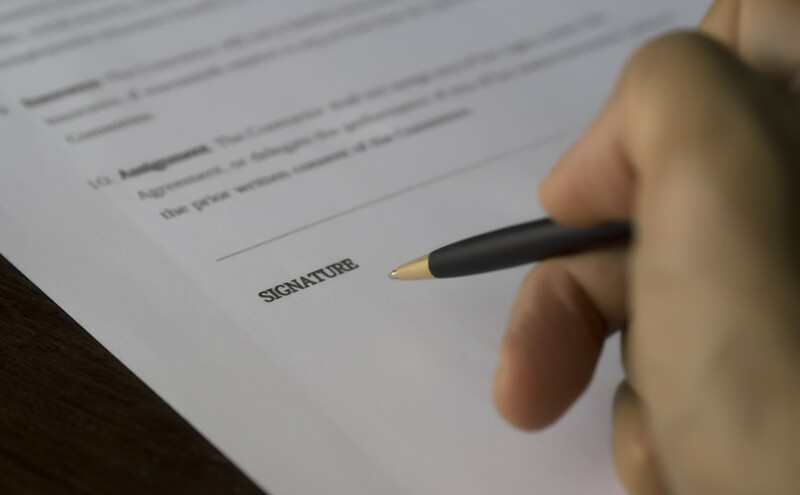 In his article Daniel Olsson, director at Soitron UK, covers the current best practice, the questions that need to be asked, as well as how to get the most out of any supplier’s agreement. What are your options for servicing IT projects? As the number of IT options has grown, it has become increasingly difficult for businesses to choose one that fits all of their needs. Our EMEA Operations Manager, Robert Barbus, spoke to IT Pro Portal about what are businesses options for servicing IT projects. Interested? Have a read of the article HERE. Poland is a very important country for many reasons. Its growing $500bn economy is one of the world’s biggest growth countries, and its $1.114 trillion GDP is significantly larger than that of the Netherlands, Switzerland, Sweden, while roughly half of the UK’s. As a member of the EU, it has also been proven to have one of the most resilient economies, escaping the latest economic downturn with little pain. Poland has taken advantage of the negative market conditions affecting greater Europe and built a stronghold in technology. This has resulted in the country now being touted by many, including Gartner, AT Kearney and KPMG, as one of the hottest outsourcing destination in the world. The results of a government strategy implemented after the fall of communism more than 25 years ago, Poland build up a sound infrastructure for growth, with a strong focus on education. So much so that Poland now boasts the highest number of graduates per capital in the world, producing more than 400,000 university graduates annually. The Polish proposition is also about quality and practicality; graduates are high-performing, coming far ahead of its global competitors in everything from reading to ICT skills. Graduates are emerging with strong and highly employable fields such as computer science and engineering, and as such people with science, mathematics and computing degrees are plentiful. A string of governments have invested in a network of 20 information and telecommunication academic centres, modelled on the highly successful Indian model, which have been very successful in developing the skillsets of more than 150,000 IT, computer science and telecommunication potential employees. They make up around 10% ICT specialists of all university graduates in the European Union. However its not just IT and technical skills that set Poland’s rich talent pool apart. Linguistics skills are of the highest standards, with many Polish citizens showing proficiency not just in their second language, English, but most Western and Eastern European languages as well. This has very much helped Poland become a bridge from East to West, and as there are many cultural similarities, it makes Poland one of the easiest places in the EU to do business. AT Kearney’s latest report on outsourcing listed Poland as the number one most attractive outsourcing destination in Europe. During this time, the Polish economy went from strength to strength during a period where others were faltering. This was driven by an increased domestic demand and supported by increases in exports as well. The economy also benefited when millions of Polish workers migrated throughout Europe, driving unemployment down and increasing the flow of capital back into the country. With workers returning to the country, armed with capital and experience, it has contributed to Poland being a force in the CEE outsourcing market, and a serious challenger to the powerhouses such as India too. There are also macroeconomic factors that have contributed to Poland’s attractiveness as an IT and outsourcing hub. Without doubt, membership to the EU offers businesses both stability and security, especially when it comes to data protection. Adhering to strict EU data protection laws, of which became even stricter last year with the introduction of GDPR, Poland is required to offer the highest possible customer security requirements in the world, and when compared to the offshore model utilising offshoring destinations, few businesses can afford to sacrifice cost for compliance. Economic stability also comes in the form of the fastest GDP growth in the OECD region, however worth noting that average wages have remained the same for years. This means that Poland will remain a destination to achieve strong ROI. Also worth mentioning that Poland has achieved a unique trade balance between UK and Germany; no other CEE country has achieved such a feat. Since the Brexit vote, Poland has been tipped to be the big winner to attract UK banking jobs, with more than 30,000 jobs predicted to move from Britain in just this year alone. 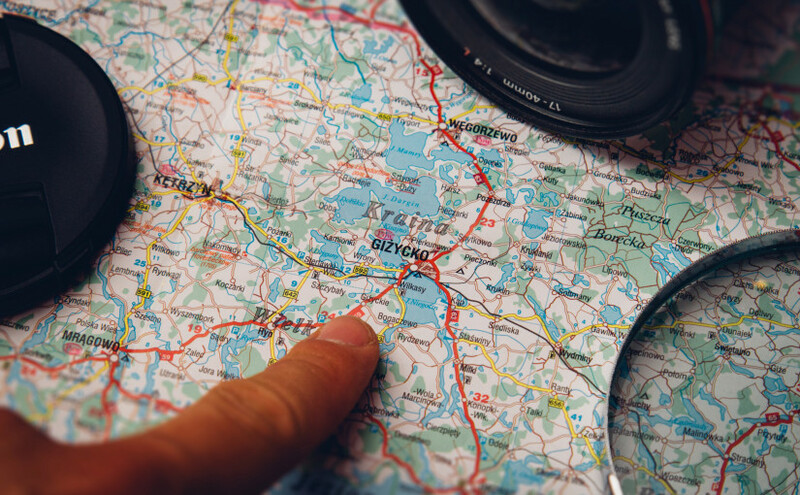 Outsourcing puts countries on the map, and Poland has wedged its place among the usual “nearshoring” destinations of the CEE region, typically defined by the Czech Republic, Slovakia and Bulgaria. AT Kearney’s latest report on outsourcing listed Poland as the number one most attractive outsourcing destination in Europe (and 10th globally). This was based on three key criteria: financial attractiveness, people skills and business environment. Two years ago it was ranked at 24. The business market has recognised this, and acted accordingly. The likes of Credit Suisse, UBS and BNY Mellon have already moved IT work out of London into Poland, and IBM has outsourced more than 7,500 jobs there, joining Cap Gemini (6,000) and HP (4,600). Since the Brexit vote, Poland has been tipped to be the big winner to attract UK banking jobs, with more than 30,000 jobs predicted to move from Britain in just this year alone. Even German and Italian companies are moving to Poland now to take advantage of Poland’s rich environment of skills, business culture and location, with so many skilled employees, and highly competitive costs, too. 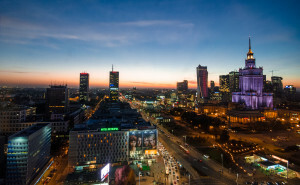 Poland is doing a lot of things right, and it is making inroads into becoming Europe’s IT hub. Authors: Tomas Turkovic, Head of Outsourcing, Soitron and Bartosz Skalski, Head of Soitron Poland. 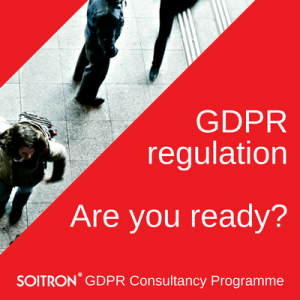 ITSM & GDPR – Is your business ready? With 10 months until GDPR comes into force, our ITSM consultant, Manish Trivedy, talked to Infosecurity Magazine about what the new data protection laws mean to businesses and steps companies have to make to prepare for it. Have a read of the full article: Infosecurity Magazine. GDPR – what businesses need to do to prepare for it? The GDPR will be enforced from 25 May 2018 (despite Brexit). UK organisations that process the personal data of EU residents have only a short time to do something about data governance. But where should firms start? Our ITSM consultant, Manish Trivedy, talked to IT Pro about GDPR and what businesses need to do to prepare for it. Have a read of the full article: IT PRO. 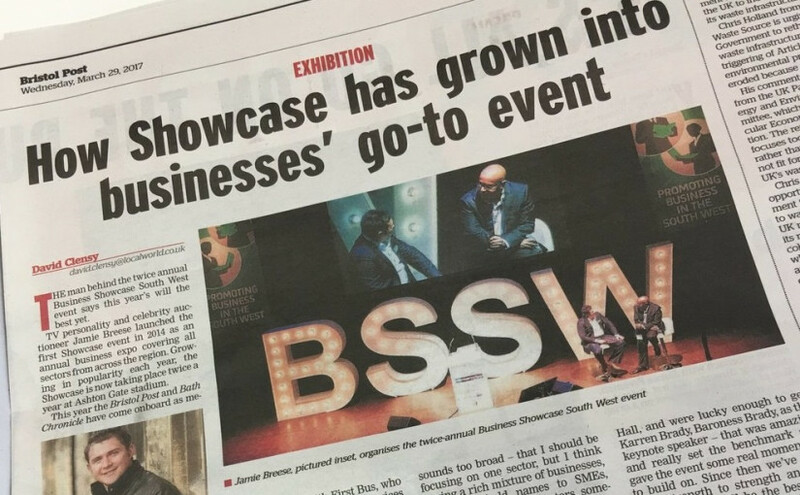 Soitron has seen significant success in the UK market in the past couple of years and is taking an opportunity to give back to the local community at this year’s Bristol Showcase South West exhibition. The event gives companies a great opportunity to support regional businesses, and this year Soitron UK is contributing by becoming the platinum sponsor. At the event, Soitron’s Bruce Bomphrey will deliver a keynote speech, in which he will share his recommendations to SMEs on how to build a strong IT foundation which can grow with the business.